If you want happy and healthy pond fish, you need to be feeding a high-quality fish food. 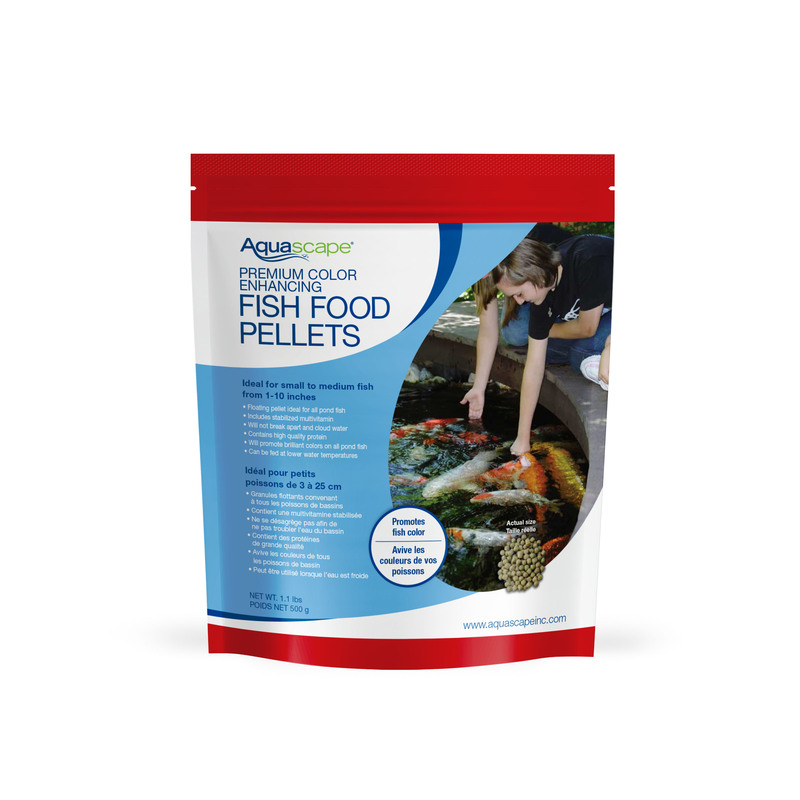 Aquascape Premium Flake Fish Food provides your pond fish with the nutrition they need at an affordable price. 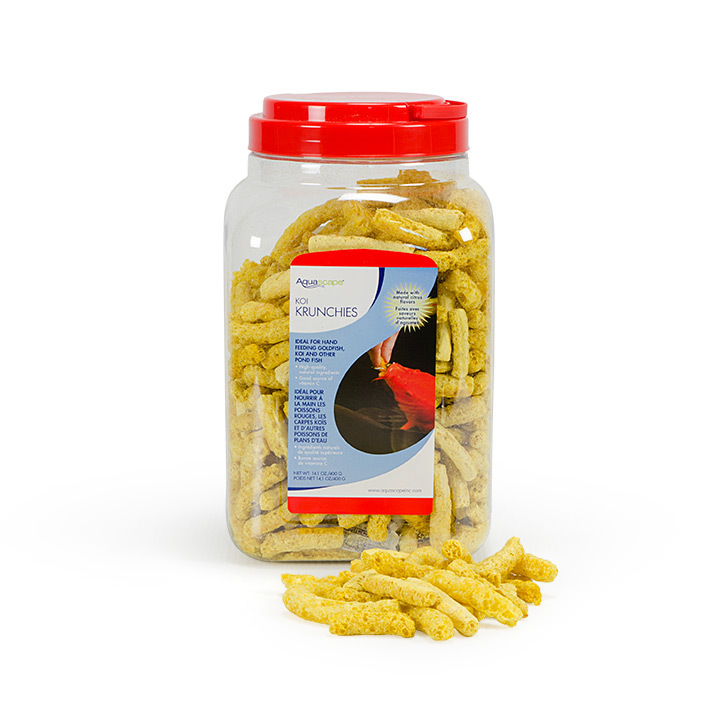 The small size of the food allows for easy consumption by smaller fish and fry, while the inclusion of plankton and shrimp meal makes it irresistible to all pond fish. 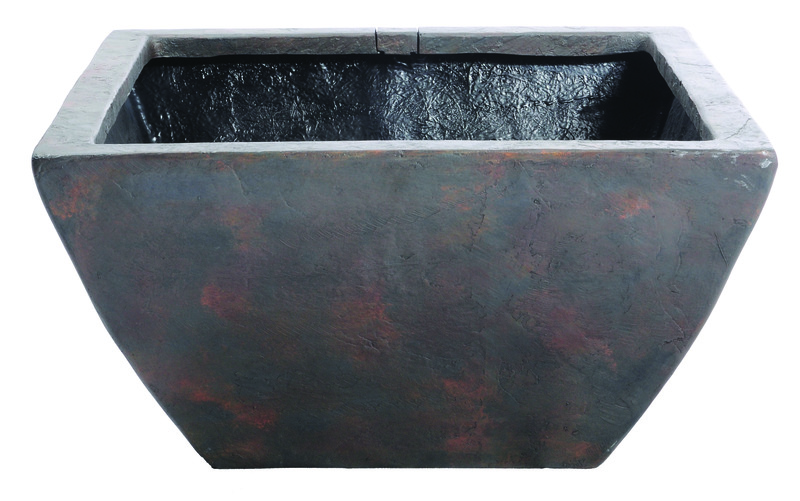 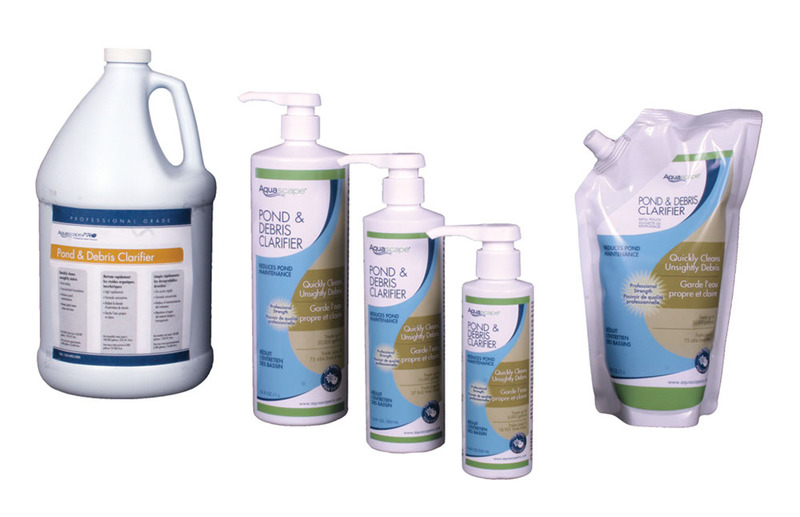 Aquascape Flake Food will also help to promote brilliant colors in your fish. 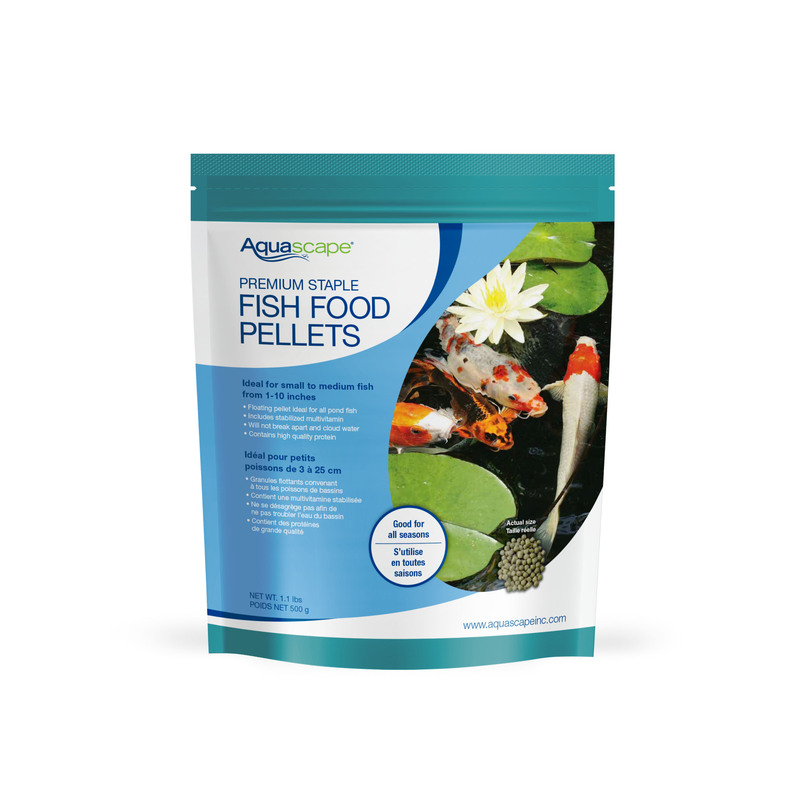 All Aquascape fish foods contain probiotics that aid in digestion and reduction of fish waste, while the high-quality protein included helps to optimize growth rates. 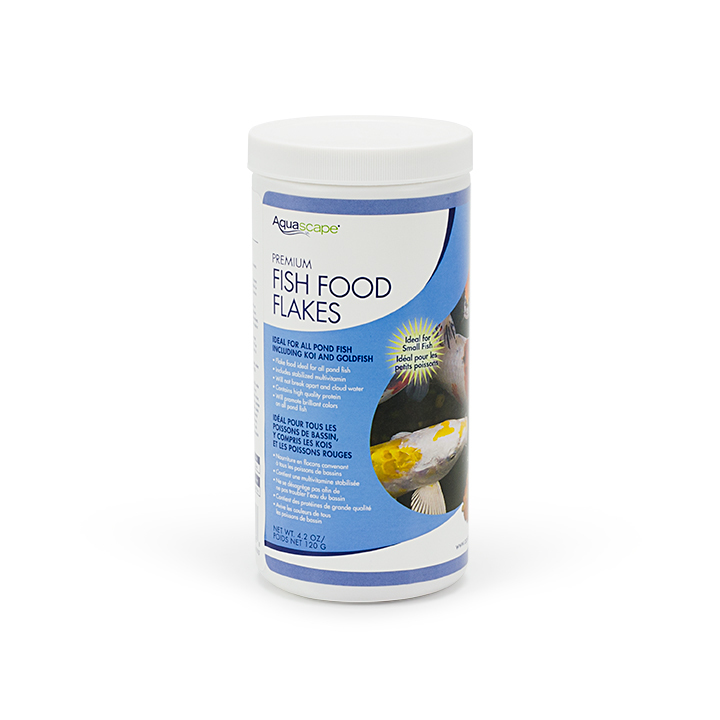 This easily-digested flake food contains stabilized vitamin C and other quality ingredients and is scientifically formulated for all pond fish, including koi and goldfish.